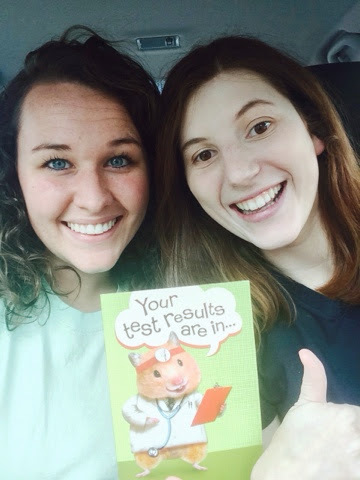 Connecting with Compassion: Confessions of two Child Life Specialists: We Did It!!!!!!!!!!!!!!!!!!! We can now officially claim the credentials, CCLS. Here's to the next chapter of our Child Life stories! Do you have study tips? Must have books? Keep an eye on our blog, we will have at least one post on this subject in the next two weeks! Thanks for reading!